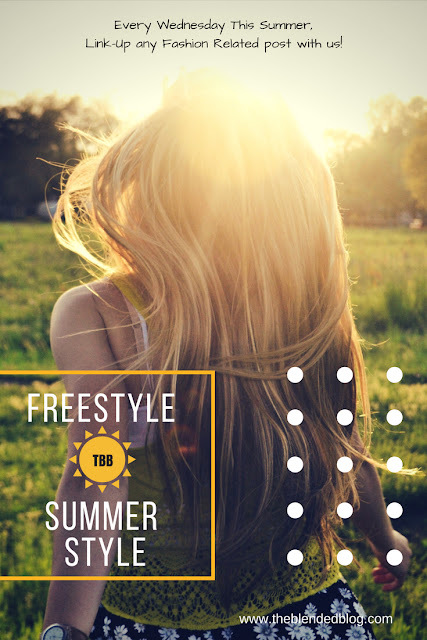 Happy Wednesday, friends, and welcome to the Freestyle Summer Style linkup. It's Lana from My New Happy, and it's good to see all of you! I've been a blogging slacker this summer. The days have been bright and sunny, there's lots going on, and I've completely lost motivation. But my very creative friend Deena is working on a new logo for me, and I'll be back in August with much to say. 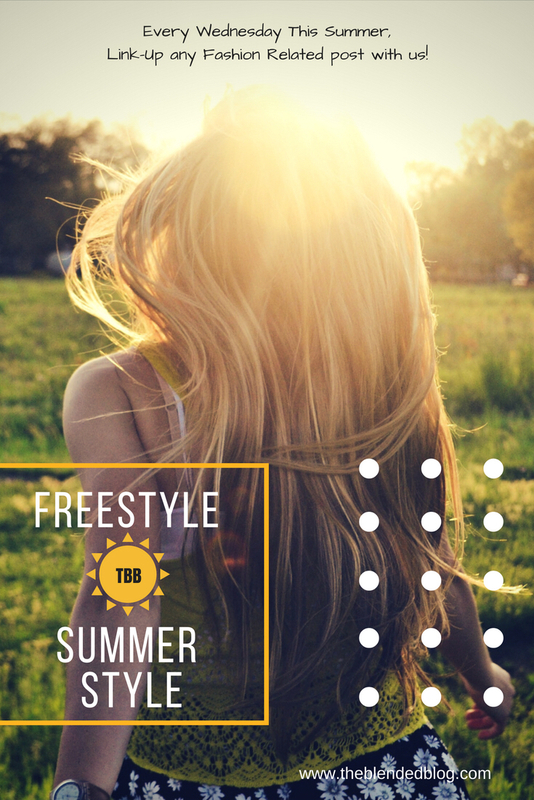 In the meantime, link up your fashion posts below so I can get some inspiration!